The customer can purchase goods or services and spread the cost through monthly installments. Finance can be interest free or interest bearing. Terms range from 3 months to 60 months. The customer can apply either in your store or at home via your website. The process is quick and straightforward and with V12 the customer can have a decision in seconds. The V12 application process has been designed with mobile in mind so your customer can apply for finance on any device. 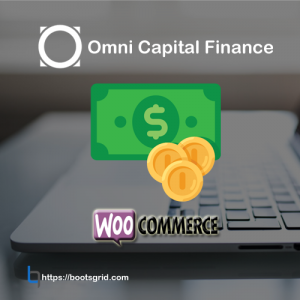 The ultimate promotional finance offer, interest-free finance, will increase the number of sales and average customer spend. Our interest-free finance loan terms range from 3-48 months, with no minimum deposit requirements. 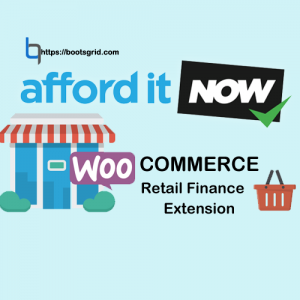 A cost effective option for retailers which helps your customers to budget for major purchases. We offer this traditional loan product over terms of 12-60 months, with APRs ranging from 9.9% to 19.9%. Take 5 is a simple five month payment plan that is interest free. The customer will pay a fee at the start of the agreement and pay for the goods over five installments. It can be a great alternative to our interest bearing product. You can attract customers with a payment free period of up to 6, 9 or 12 months from the start of their agreement. There is an option to settle the balance within the agreed period or pay monthly installments at an agreed APR. This gives your customers the option to pay in full at a later date with no interest charges. 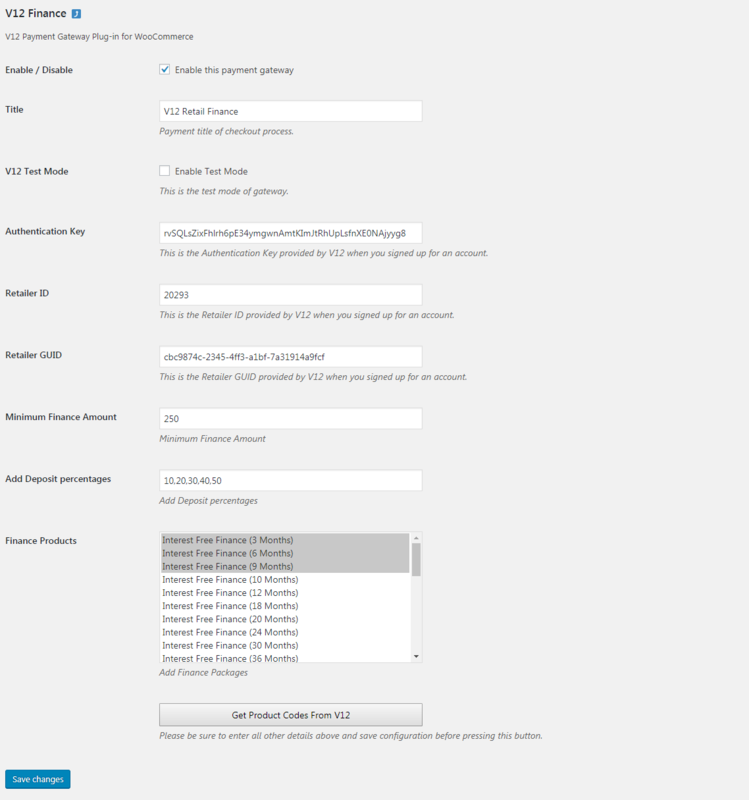 Enable/Disable option for V12 finance payment module. Choose finance options in V12 at checkout pages. Automatically update of order status using web-hook. Get finance products in your account with single click (get products codes from v12) button in admin. Customer return back to the website after complete the payment. 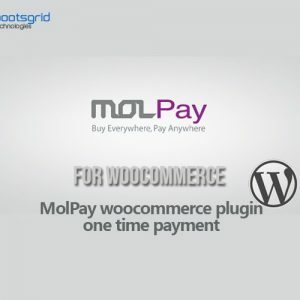 Request the payment using v12 order ship option for orders in admin. 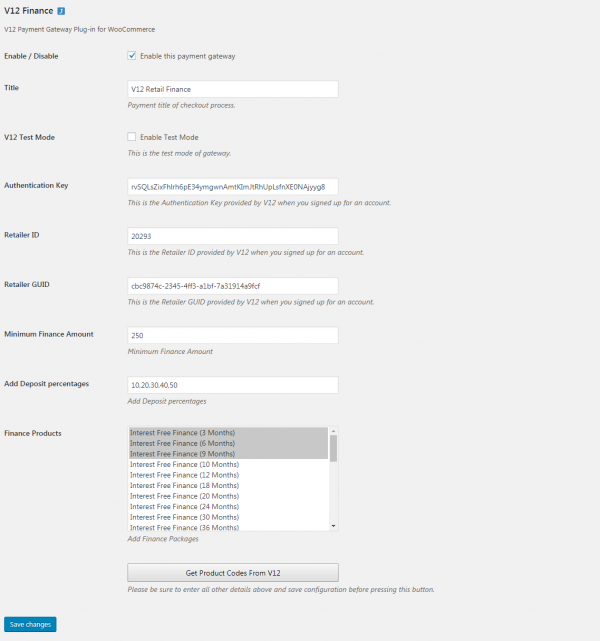 Cancel the payment using v12 order cancel option for orders in admin. Customer can choose both Test/Live mode for V12. 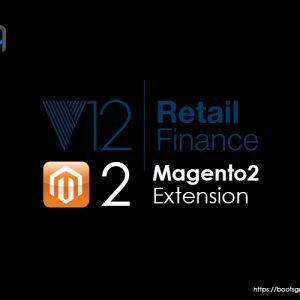 Set minimum finance amount for V12 finance in admin. 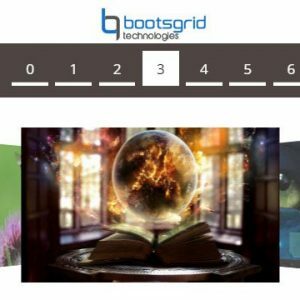 Choose the finance products you want in admin. 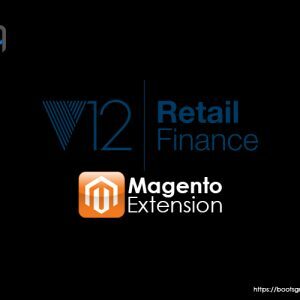 Note: Also we can do any customization in V12Finance integration as per your requirement. 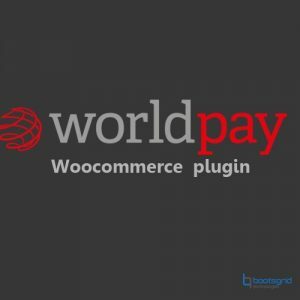 * And you can see our payment gateway “V12 Finance” in Admin->WooCommerce->Settings->Payments. 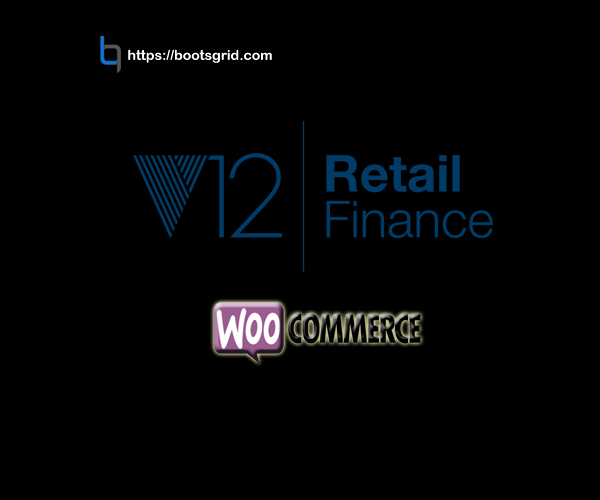 * Click manage button & configure with details of your v12 retail finance account.